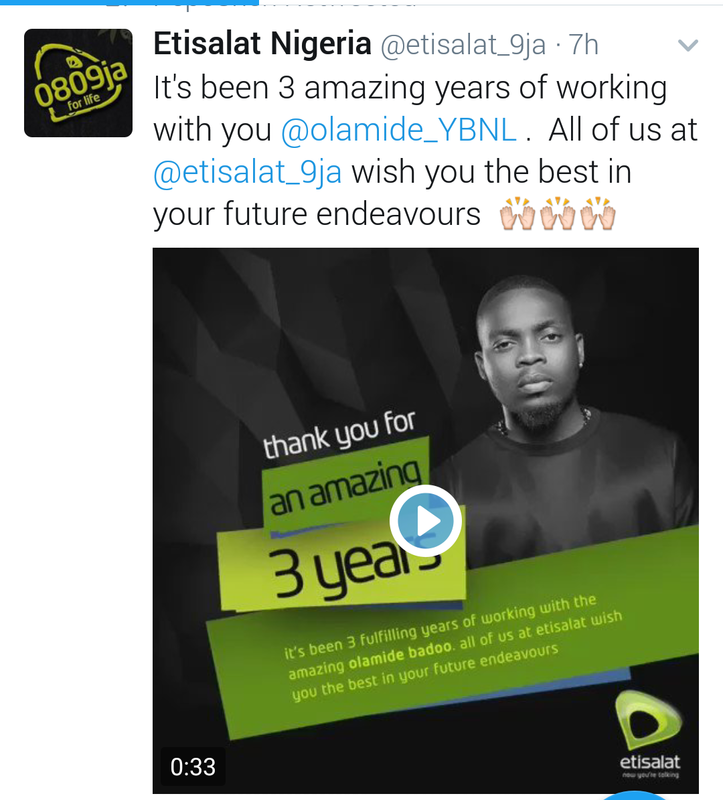 Nigerian Superstar, Olamide, has parted ways with giant telecommunication company, Etisalat, after three years as their ambassador. Etisalat took to twitter some minutes ago to announce the end of the partnership, thanking the rapper for the three wonderful years spent with them. 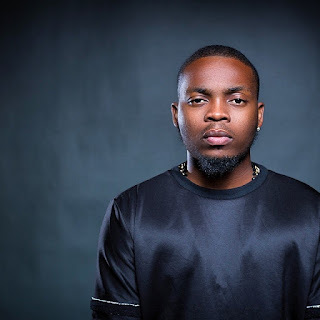 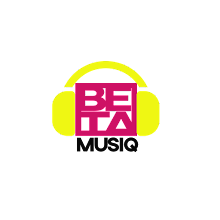 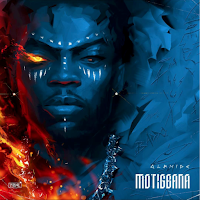 Olamide, also took to his twitter handle to thank the management and team of the company for the support received all through the years he spent as their ambassador.